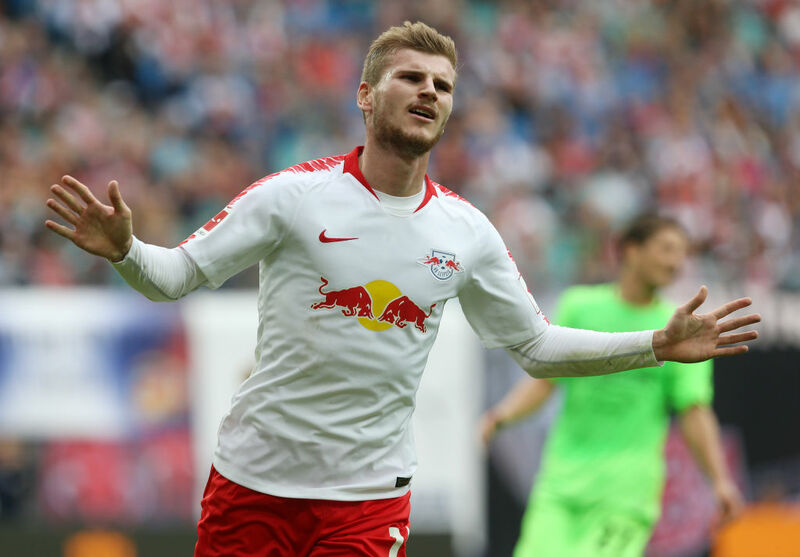 Liverpool’s target Timo Werner is not keen on extending his stay at RB Leipzig as he nears the final year of his deal. 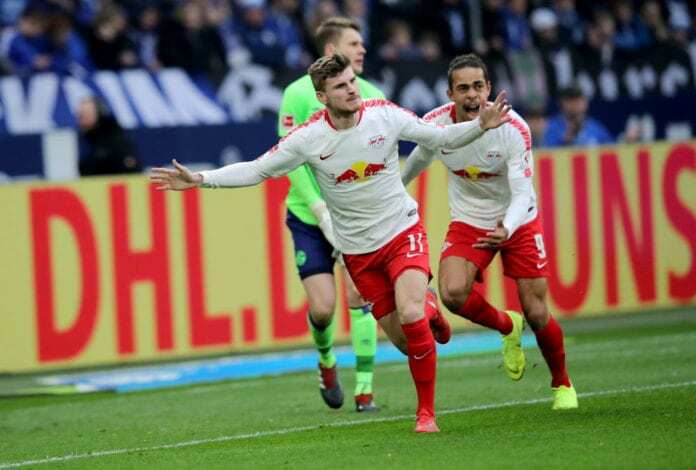 Werner, 23, is one of the most sought-after forwards in Europe considering his prolific nature in front of goal. 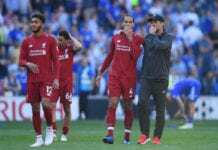 The Germany international has plunged in 14 goals in 26 Bundesliga appearances this season which has attracted the interests of Bundesliga rivals Bayern Munich and Liverpool. Liverpool are willing to offload Divock Origi and Daniel Sturridge whose contract runs out this season in the bid to add firepower to the attack. Liverpool return to action on Wednesday night when they take on FC Porto in the second leg of the Champions League quarter-finals. 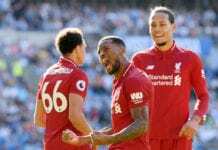 Klopp’s men ran away 2-0 winners at Anfield last week Tuesday.